Nadia Taylor — Flex Work. Full Life. Nadia is an executive Director of Livingstones, a national Industrial Relations, Human Resources and Organisational Development consulting firm. Nadia has delivered industrial relations and human resources services to organisations nationally for nearly 20 years across many industries, with specialties in education, business services, utilities, health services and not-for-profit. She focuses on aligning an organisation’s operations with its strategic vision through innovative human resource practices, including courageously addressing the most challenging aspects of people management. She is also a non-executive Director of TransitCare, a community transport organisation. Nadia has a passion for innovation and cutting-edge business solutions and her strengths lie in being able to see into the horizon and to help others view things from multiple perspectives. 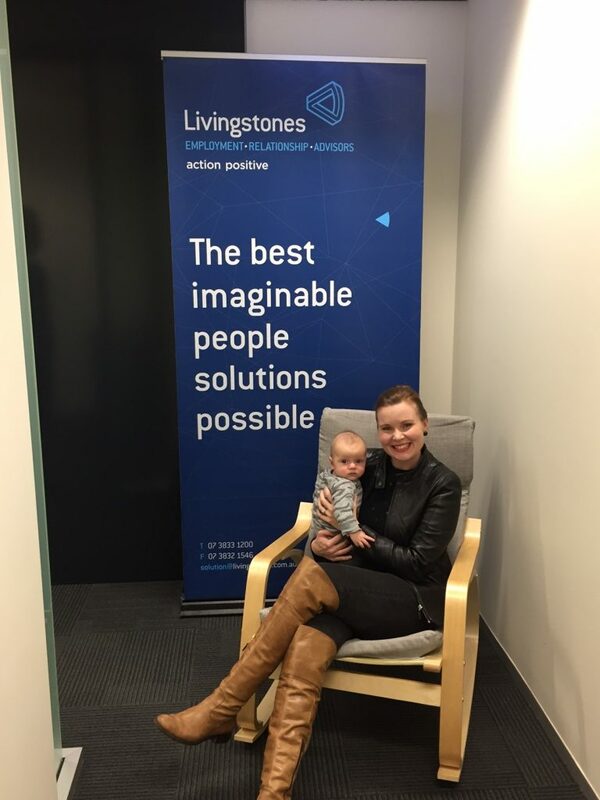 Since her appointment as Director in 2008, Nadia has led the Livingstones marketing, growth and innovation board profiles, and now oversees all strategy & business operations.